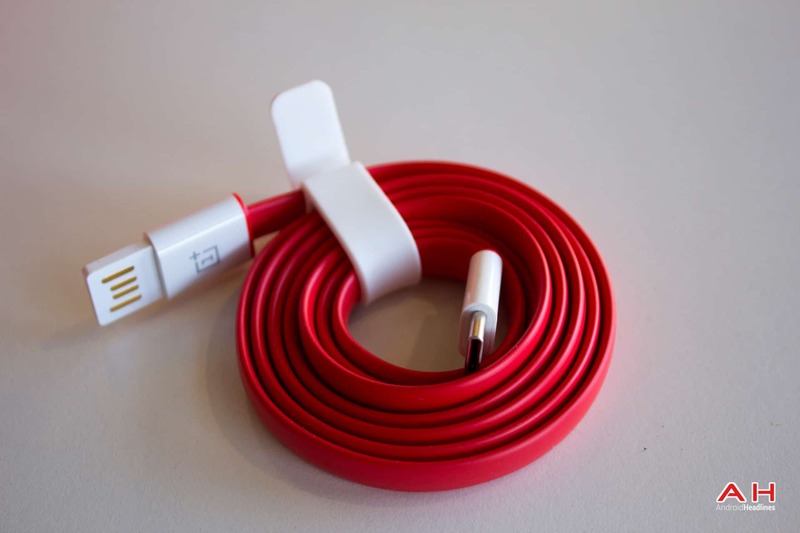 Today, OnePlus launched their second-generation flagship device in the form of the OnePlus 2. This has been one of the most widely rumored devices so far this year, but thanks to a more unorthodox approach, most of the specs had been made public by OnePlus in advance. These revelations have come in the form of official announcements and detailed a number of the more common specs on offer. One of those specs which had been previously confirmed before the launch was the battery. As such, the news today that the battery on offer with the OnePlus 2 is a 3,300 mAh capacity lithium polymer battery won’t be news in itself. That said, the battery on the OnePlus 2 is likely to be a debating point for OnePlus potential customers. Those coming from a OnePlus One will be more than aware that battery life was one of the main features offered on the One and one of the features which was consistently touted by OnePlus owners as one of the best on the market. As such, those same owners will be interested to know that in spite of a limited (2oo mAh) capacity increase on last year’s model, it is expected that the battery life offered by the OnePlus 2 to be massive improvement compared to the One. Although the battery capacity is limited, it is likely that OnePlus has been working on making sure the software is tweaked to further enhance the battery life on offer. 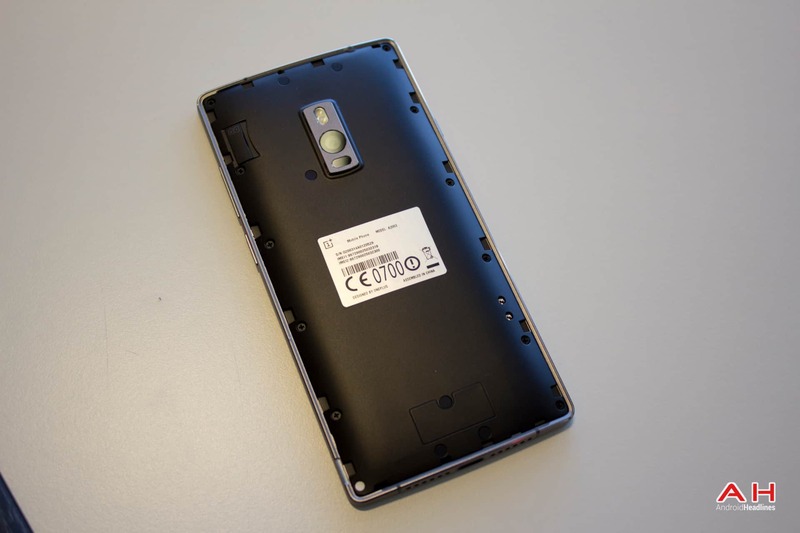 Similar to how they did with the OnePlus One. This tweaking of the software, combined with the capacity increase is likely to offer a richer battery life experience. That said, for those who were hoping to see the likes of quick Charge, that is not to be the case. 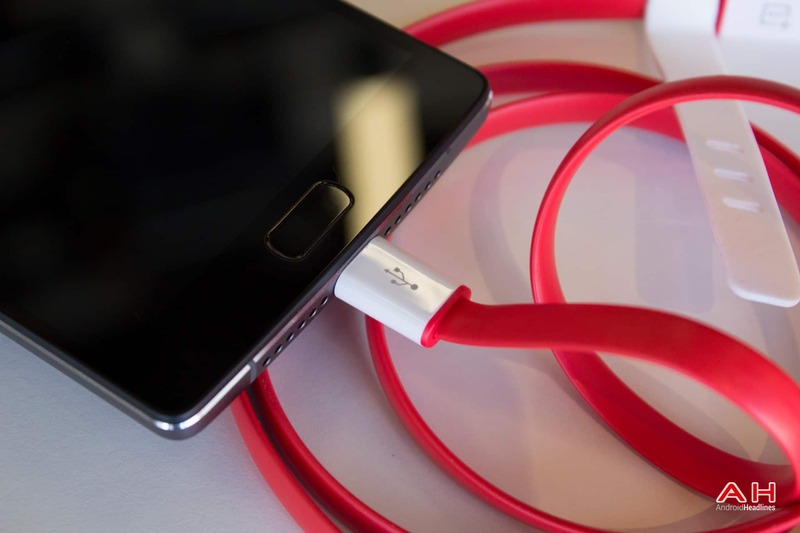 However, it is worth mentioning that another improvement in the battery charging department will be the introduction of the also previously confirmed Type-C USB port on the OnePlus 2. 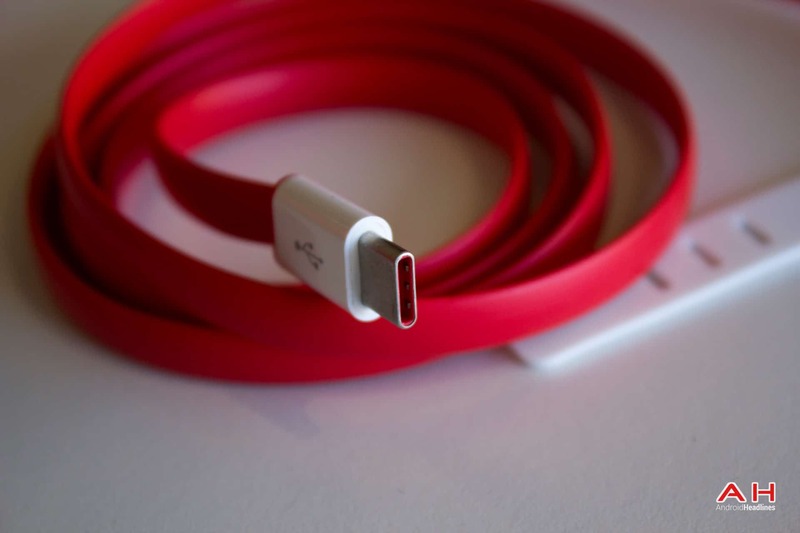 As such, owners will not have to worry about which way they insert the specifically designed OnePlus Type-C USB cable. Of course, how much of an improvement over the One the battery actually is on the OnePlus 2, will likely become much clearer once the device starts reaching end-users hands next month. The post OnePlus 2 Battery Features & Improvements appeared first on AndroidHeadlines.com |.